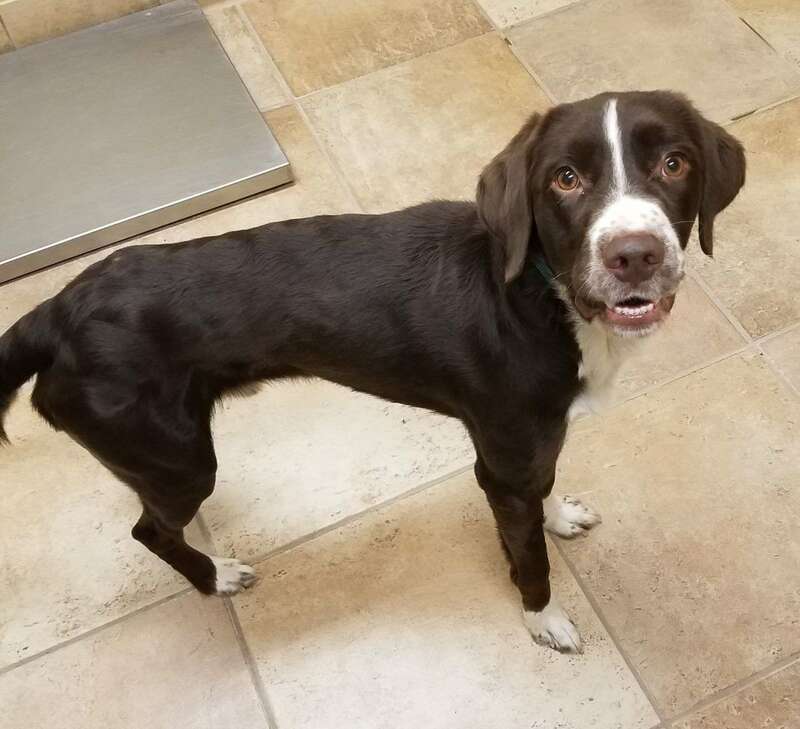 Champ is a male Springer mix three years old weighing 42 pounds who came to HART as a stray. Champ loves tennis balls and seems to be potty trained. When he came to HART, he was very thin. With the proper diet, he will put on the correct amount of weight. Come meet Champ! His adoption fee is $200.00 plus tax, plus a $50.00 neuter deposit. Your deposit will be fully refunded after proof of neuter. The neuter is included in the adoption fee.